Dare to take on the responsibilty of guarding the Philosopher's Stone? 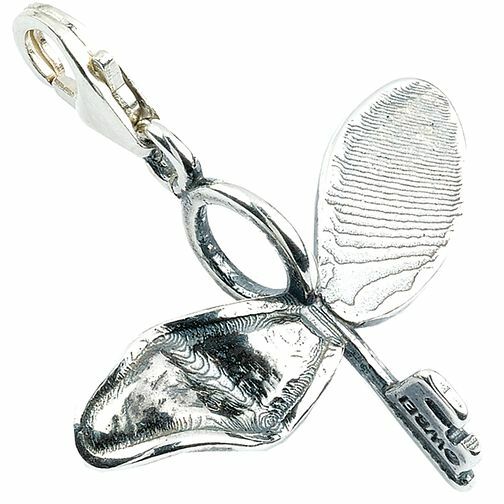 With this stunning Harry Potter sterling silver clip-on charm, you can. The perfect addition to any charm bracelet.